The most important difference between the LG G5 SE and the LG G5 is that it has a (slightly!) less powerful processor. The LG G5 SE has an Octa-Core Qualcomm Snapdragon 652, compared to the Snapdragon 820 on the LG G5. 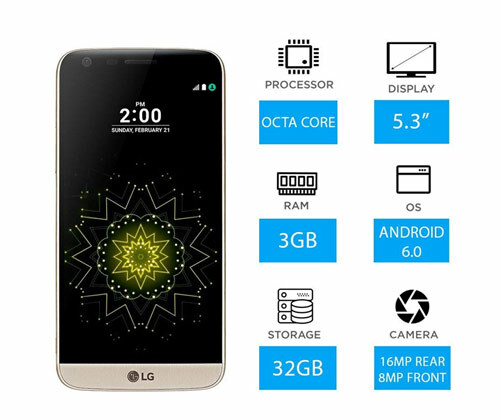 It’s also got 1GB less RAM than the LG G5, but storage can be expanded up to 2000GB with a microSD card. It’s an almost identical version of the G5, so you’re getting a brilliant device on a budget price! 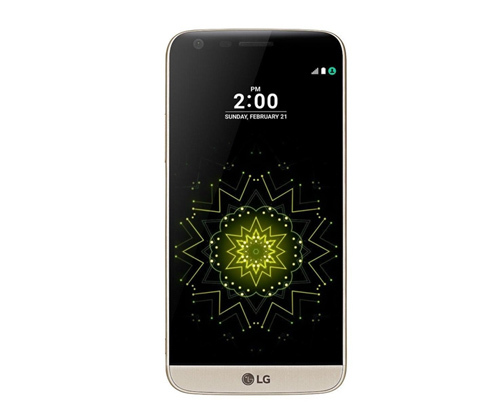 The LG G5 SE features the impressive 5.3-inch QHD display with 1440 x 2560 megapixels, and the always-on display technology gives it a premium edge. The G5 SE is 7.3mm thick compared to the 7.7mm thickness of the G5, which is a bonus if you ask us! It’s lightweight so it’s ideal for reading or browsing online, and it’s still small enough to carry around in your pocket. 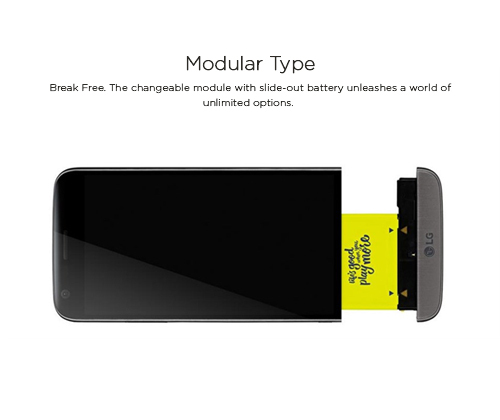 The design is the same as the LG G5 so you can remove the battery and add the modular accessories at any time. We love the LG CAM Plus that lets you use your phone like a digital camera! Add 1200 mAh battery capacity, zoom in or release the shutter to capture stunning Instagram-worthy shots! The wide-angle lens means you’ll always get the whole scene, and it’s perfect for getting everyone into group selfies, it’s more than the eye can see! 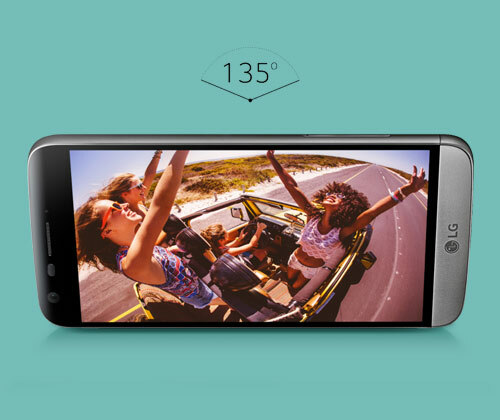 With one hand grip capability and easy access to camera functionalities, the LG CAM plus lets you take DSLR quality photos easily using your LG G5 SE. The extended 1140mAh battery life, gives you more time to get that perfect shot. LG says: “Zoom out ultra-wide (0.5X) for the first time ever on a smartphone. Take a variety of photos and videos from a tight close-up to a vast scene by simply pinching the screen. Just pinch to see it all”. Always on the go? You’ll love the removable battery feature. It’s great for anyone who’s always travelling because you’ll always have a spare battery to pop in to your phone when it’s running low! And you’ll never miss the chance to capture a shot because your battery died. The LG G5 SE can be fully charged in up to an hour, and 60% in 30 minutes so you won’t even need to remember to keep it on charge overnight! You can easily slide on the Hi-Fi Plus with B&O Play onto the LG G5 SE and you’ll instantly immerse yourself into legendary sound! Get richer sound quality straight away with the Hi-Fi Plus that boosts your music to 32-bit sound. Always on the train? You’ll love the B&O BeoPlay H3 headphones; they’re lightweight and durable so you can have a brilliant sound experience wherever you are! So there you have it! The LG G5 SE has all the brilliant features of the G5, with a few tweaks to make it more affordable! Liked this review? Get your hands on one today while stocks last. 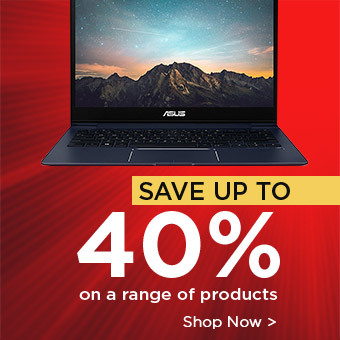 Check out more reviews and the latest tech news at www.laptopoutletblog.co.uk.